Planning to buy a new house? If you don’t like the conventional building and looking for alternatives, you have two main options: modular or kit homes. Although they both employ the same off-site construction methods, they have their own differences when it comes to the way they are priced, transported, installed on site. If you want to know which option is the best fit for your new home build, we will explain to you the key differences between modular and kit homes for you to come up with a decision. A modular home holds the same aspects as any home. However, their only differences lie within their construction method. Modular homes are built off-site in a factory, unlike ordinary homes. This is the reason why modular homes are cheaper than traditionally built homes because of using a distinct building technique and home design as they don’t add up to the cost of labor, insurance and delivering of equipment to an on-site built home. They are more justifiable since their materials are bought in bulk and leftover materials can be reused, reducing waste. What Is Drain Camera Inspection and How It Works? What is a kit home? Kit homes are the same as modular homes, they are pre-built in a factory, however; the home itself is not fabricated as a whole. The elements and pieces are cut, packed, and built to then be constructed into a home by either yourself or a hired builder. The great thing about kit home is it allows you to enjoy building your own home as long as you have the right materials and able to carry and lift heavy construction materials. This is why it’s also cheaper to buy, you are buying the pieces that necessitate construction into the home instead of buying a completed home. It’s like looking through a store and searching for a flat packed item or packed piece of furniture with what it would look like finished on the package. So you take the package home and put all the pieces all together, which is just similar to how a kit home works. Most kit homes companies have “Council Approval Guarantees” which secures that if you take your home plan to your local council for approval and in case it got denied, you will be given special terms to compensate such as a refund. It is up to the builder and buyer to guarantee their kit home is constructed to the plan specification and built by professional, qualified builders. The good thing with modular homes is that professional and qualified builders will build your home from start to finish, and most of them will help you with council approvals. Kit home providers are also doing this already by being the ones who process the managing of finance, choosing a section and with handling all of the consents so that all you have to think about is picking up the keys and move in. 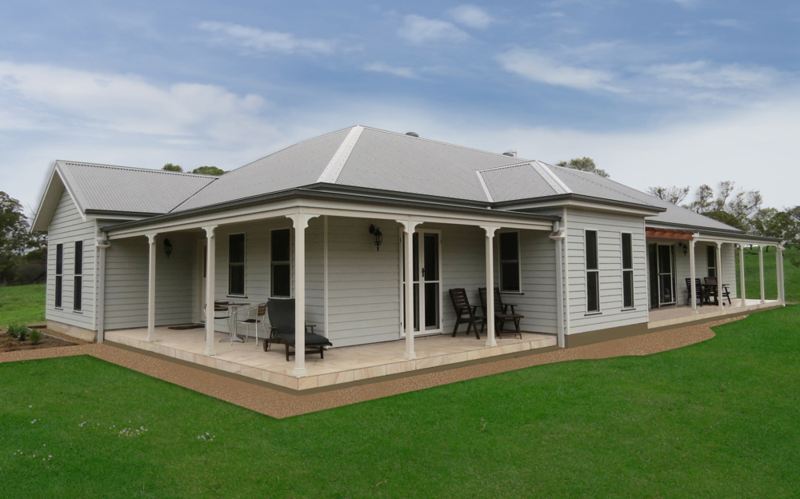 Most kit homes use solid timber materials for safety and durability. One great reason is that wood has been widely used throughout ages as a construction material. It has been proven that timber-clad houses and solid timber homes can withstand suffering damages caused by earthquakes because of its ability to flex and move if foundations shift. Steel frame kit homes are now in the trend since it delivers many benefits to the homeowner such as resistance to termites, ease of construction, and it’s environmentally friendly. If a kit home is built properly, you can be sure that it will withstand elements and stand strong for a lifetime. Modular homes are also constructed with high-quality and durable materials and are built to a higher strength standard since it’s intended to be transported. You can guarantee that your home will be tough and indestructible for all conditions. Constructing a kit home is entirely up to you if you prefer to build it yourself over a few months or hire a kit home leader to come and build it onsite for you. Meanwhile, modular homes as they are built by the company’s home builder themselves where it takes approximately 10 weeks to construct and are not impacted by weather conditions as equipment and resources are already bought in and protected by the factory. Normally, modular homes are built as a complete home, so all plumbing, fittings, painting, and all are included for you. 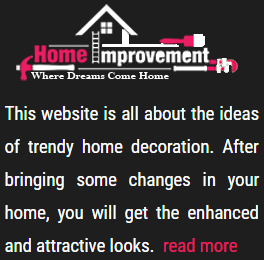 These kind of inclusions are not usually included in kit homes but there are some kit home providers who are already on the same level of modular homes that arrange and prepare the electrical, plumbing, roof kits, and all. So it’s really just finding the right manufacturer and supplier of kit homes. Modular homes and kit homes are both great options and it really depends on your personal preference. We suggest that you do your own research and understand how their own different method works. 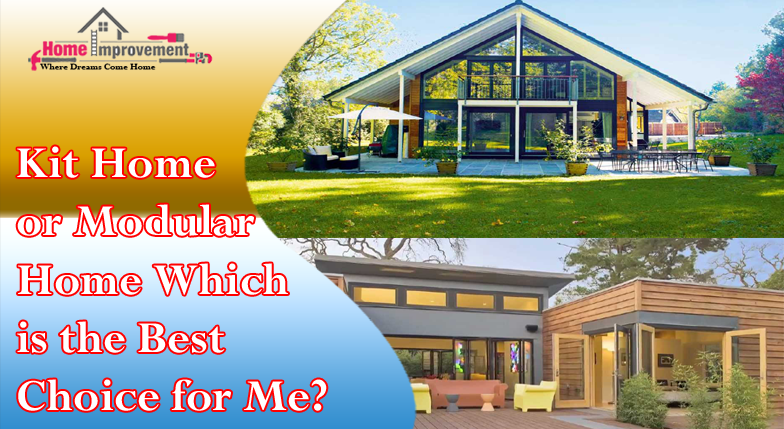 Both options are economical and flexible in construction and design, so which one would you pick? This article was written by Ivandrea Ollero, a resident writer for PAAL, one of Australia’s kit home leaders that offers a range of flexible kit house designs options. 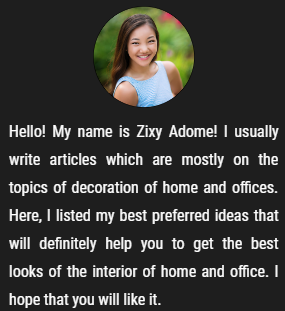 Ivandrea writes information for people who want to achieve confidence of building their own homes.